Technically, a business plan is merely a written guide of the ‘what’ and ‘how’ of a business’ potential. A business plan is defined as a formal statement of business goals, explanations that they are attainable and tactics for achieving them. They are not required to be long, narrative and exhaustive. For small and amateur entrepreneurs, a business plan can already be a simple description of a business strategy written on any piece of paper. 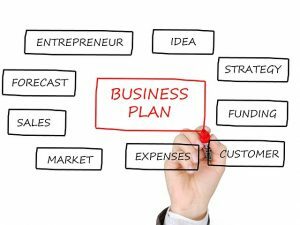 However, a business plan is important to any kind of businesses because it denotes the goals of the business and the details on how to achieve these goals. Read The Importance of Perception in Business. Businesses cannot go without maintaining business plans because it is a strong business tool that holds an important factor in the success of their trade. In order to achieve the utmost positive potential of a business, it is important to understand what needs to be done. It is essential that the structure of the business is identified before it is launched to begin. A business plan helps in clarifying the purpose and direction of the business. It is vital to define the business, specify the line of products and services to be offered and point out the specific ideal consumer to reach. For these reasons, many banks and even some Government Agencies insist on a business plan before providing finance, resources or opportunities. 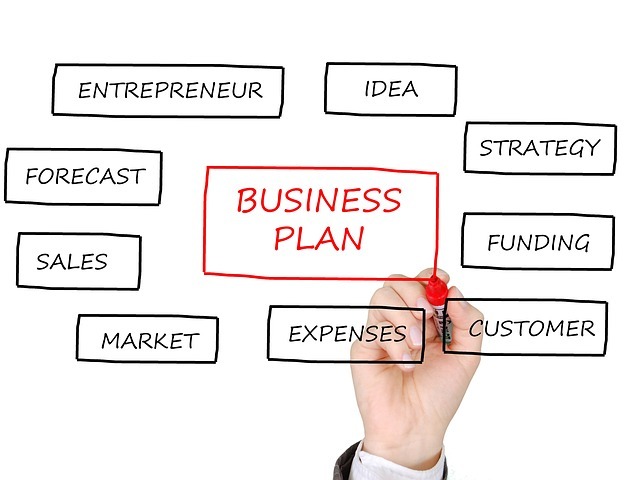 The business plan provides a detailed snapshot of the business at a certain point in time and this is essential in forecasting the future growth of the business to perpetually plan for the rising and dawdling trends and other changes in the market as well as innovations to adapt as the company grows. The business plan should be updated with important remarks especially during defining business proceedings. These updates will help in reviewing history, preparing for developments and statistical changes of the business. Without so much ado, the business plan is set to help the business estimate the profit it is going to earn. With the aid of statistics, figures of operations, detailed strategies and forecasted sales and income shown in the business plan, there is a greater way to obtain financing from investors, secure merchant accounts and attract executive level employees to strengthen the capacity of the business. Finally, the business plan holds a significant role in making sure that the company is on the right course with achieving its goals and other operational milestones. It conveys the organizational structure of the business including the lists of the people managing the company. There are various kinds of business plans that each company adapts on. It ranges from the simplest to the most comprehensive. Some business plans are only about a page long while most get into a hundred pages and above. In actuality, often it does not matter what kind of approach a certain company settles in making their business plans as long as it makes available the primary parts and important components in a business plan. Exceptions may be the purpose of the plan; a bank being asked to finance a million dollars will surely want more than one page! The primary parts of a business plan are the business concept, marketplace section and financial section. The business concept illustrates the industry, structure, products and services and strategies to make the business thriving. The marketplace section defines and evaluates the potential clienteles; their specific types, locations and desires to patronize the products. This section also describes the competitors and the strategies to beat them. And finally, all the monetary aspects such as income statement, cash flow forecasts and budgets are discussed in the financial section. Systematically, these three major parts of a business plan can be broken down into key components. Financial Plan including all the aforementioned financial aspects. Often historical analysis is provided as well as future forecasting. A business plan is fundamentally a map to success. But that does not mean that success will come easily. The challenge even initially arises at the verge of starting it. With a lot of goals and perceptions in mind, sometimes it is confusing on how to put them into writing especially in a ceremonial business plan. Business plans must be concise and focused in order for the business to achieve its goals and keeping it short, sweet and catchy is tricky. It is thorny to tell a story and express ideas that people will readily buy and making a lousy one will not lure investors. The goals in the business plan should be clear, succinct and realistic. The challenge is when people cannot see the vision of the plan and they will not take actions into fulfilling these plans. Writing skills definitely play a part. A business plan should be flexible enough to allow changes but not too flexible that it deviates from being a business plan. Another intricate challenge in writing a business plan is filling out the financial section. It is hard to project figures on a new business without a roadmap to follow. Another important piece that is a sure fire dilemma is getting accurate with the demographics. Estimating the size of the market and identifying them is not an easy job but is an important factor to determine profit in the selling of the products and services. Not having a clear outlook of the distribution channels can lay on the line the whole business plan system. There must be a secure plan on how to provide the offered services or sell the products. 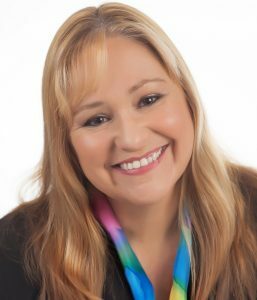 So you can see, you need to have a financial mind, marketing outlook and writing ability, as well as a gift with figures plus of course having a clear and solid understanding of the business. All in all, a tall order indeed. One challenge is that often plan writers (or business owners) want to avoid any of the negatives, such as weaknesses or industry threats. The reality is that these need to be highlighted (especially when seeking finance or investors) in order to prove you have done your homework objectively and have then come up with strategies to address those weaknesses or mitigate those possible threats. Sweeping it under the carpet achieves nothing. Plans can take quite quickly and for this reason, they should be updated at least annually. Never forward an old plan to a financier or investor – that would be suicide. Finally, ensure that the plan is done well, well presented, check there are no inconsistencies and so you need to allocate suitable time to the activity. Having a business plan is definitely an advantage but merely writing it does not guarantee success. It should be used as an ongoing managing tool that needs to be revisited and updated every now and then. When I write business plans I always incorporate an aspect of goal setting and planning into the activity to maximise the results. Want to know more; just call me on 0411 622 666.